← SEWING TO HELP PETS GET BACK ON THEIR FEET! 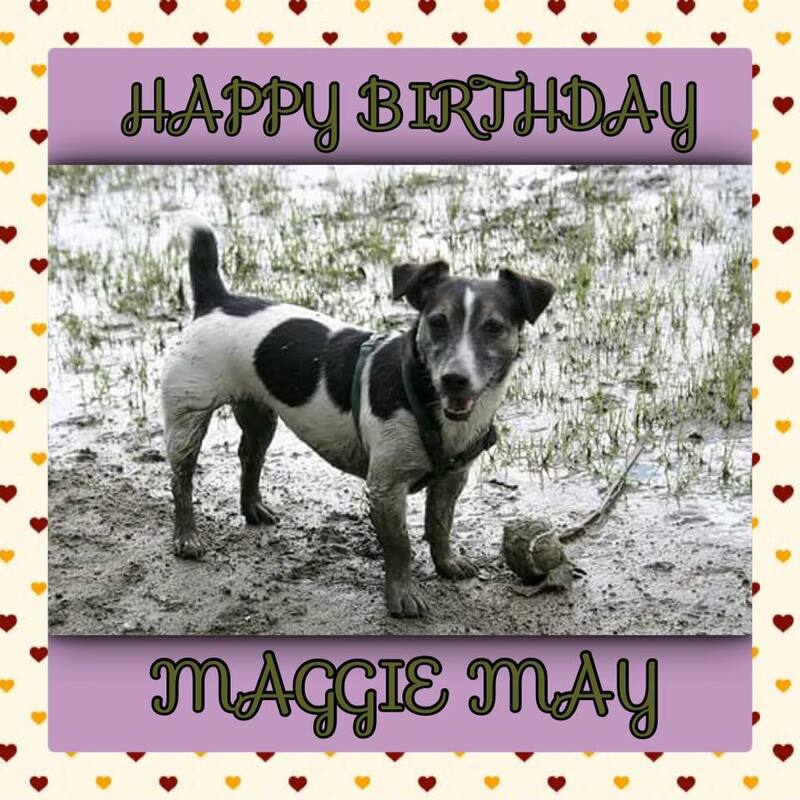 With our hearts we remember our Maggie today, and to celebrate her birthday we are keeping the tradition going with our annual Birthday Blanket Contest. You can win a custom Maggie May Blanket for your furry friend. To enter the contest just send us a photo of your “Furry Friend” by email maggiemay99@telus.net, or message us on our Facebook Page. Don’t forget to include your name, your Furry Friend’s name and your phone #. (We won’t post the entries with the phone #’s). The contest runs from January 21, 2018 to February 13, 2018. (Shipping included within Canada) and is open to everyone and every pet! Maggie would not have it any other way. The winner will be drawn by random on Valentines Day, February 14, 2018. Our friends at Pet Food N More in Maple Ridge will be doing the honours at 3pm! Click HERE to see this years entrants! Click HERE to check out our 2017 contest. Click HERE to see our blankets.